Living on Maui means having guests, which is great. 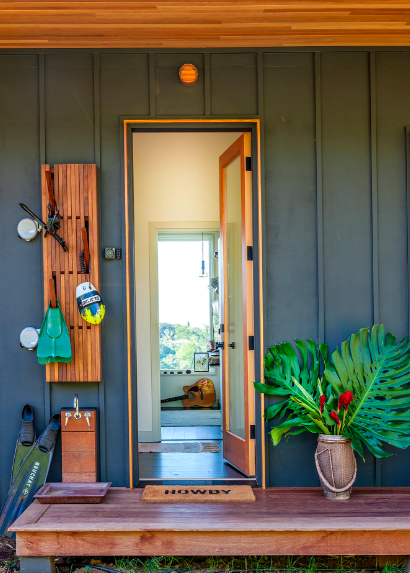 It would be silly of us to not have August gear to access the house as it makes it so easy for guests. 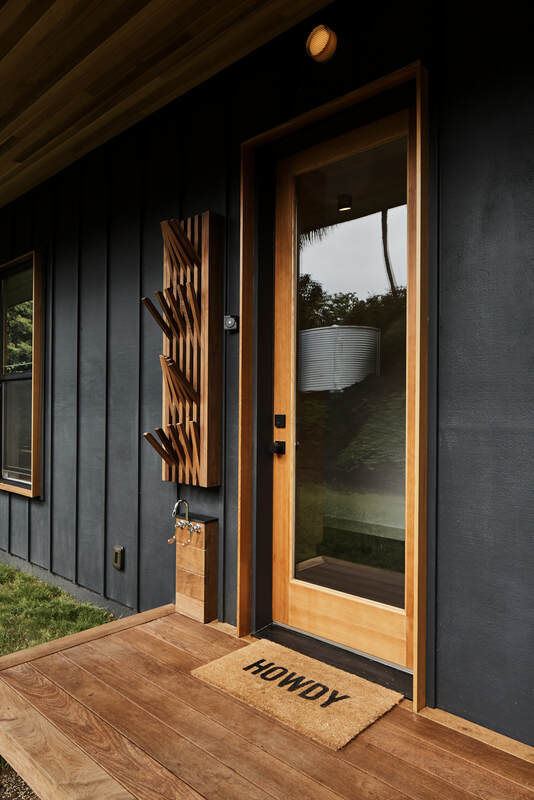 After all, your smart home starts at the front door. That’s why we have a Smart Lock Pro + Connect and a Doorbell Cam Pro. 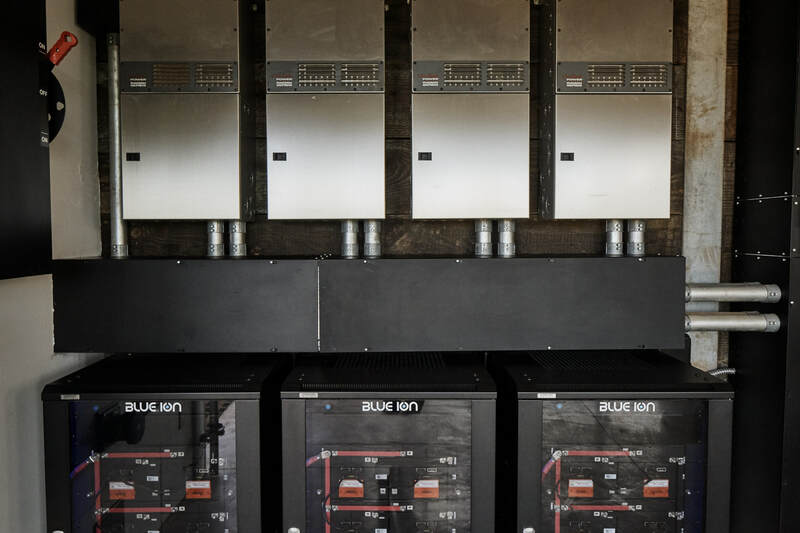 We have already described the Blue Ion 2.0 Energy Storage system as the best on the market, period. 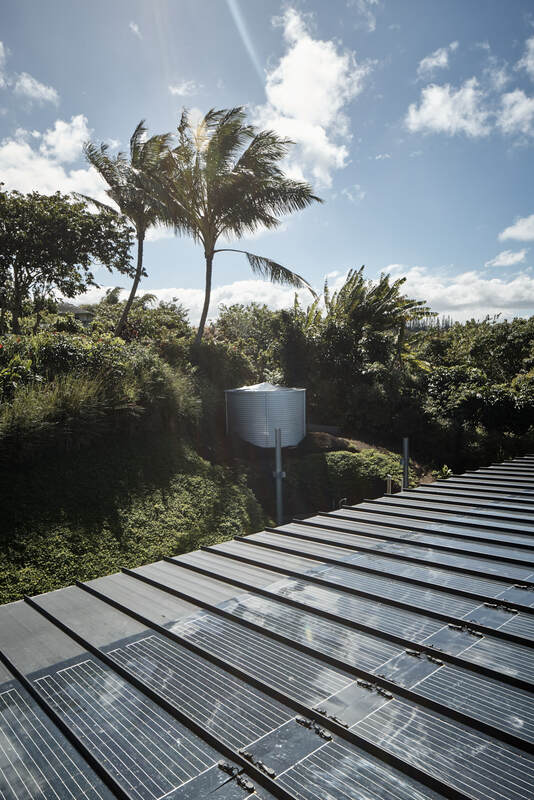 In many ways, it’s the backbone of our off-grid house. Importantly, this includes excellent monitoring tools, so we always know how much energy is available. 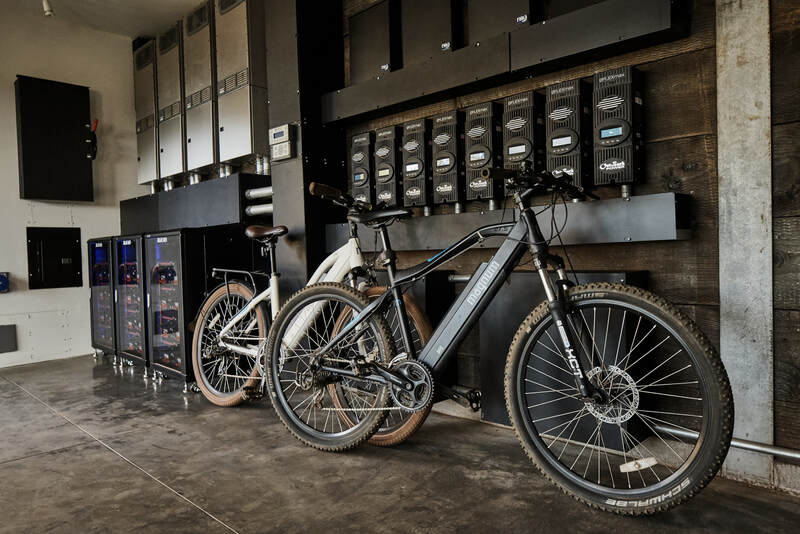 The eGauge Energy Meter makes it easy to see how we are using energy, so we stay within the bounds of the solar energy system. We can see the information in real-time on eGauge’s web site, look at historical trends, and get notifications if something unusual happens. 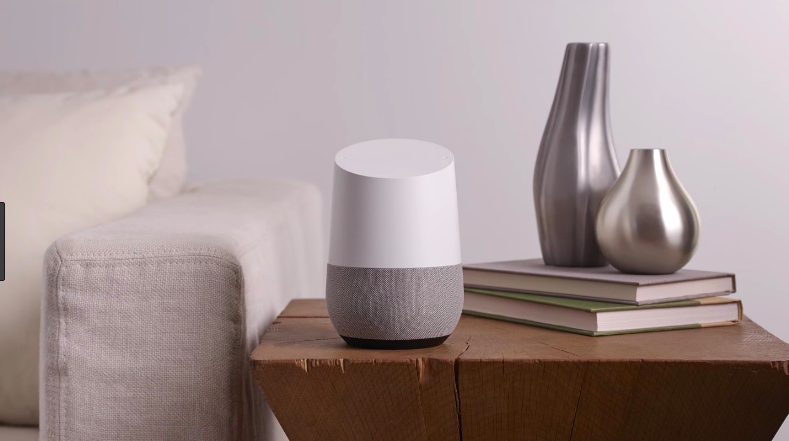 The house has a mixture of Google Homes, Google Home Minis, Google Home Max, and Google Chromecast audios. There is one in every room. 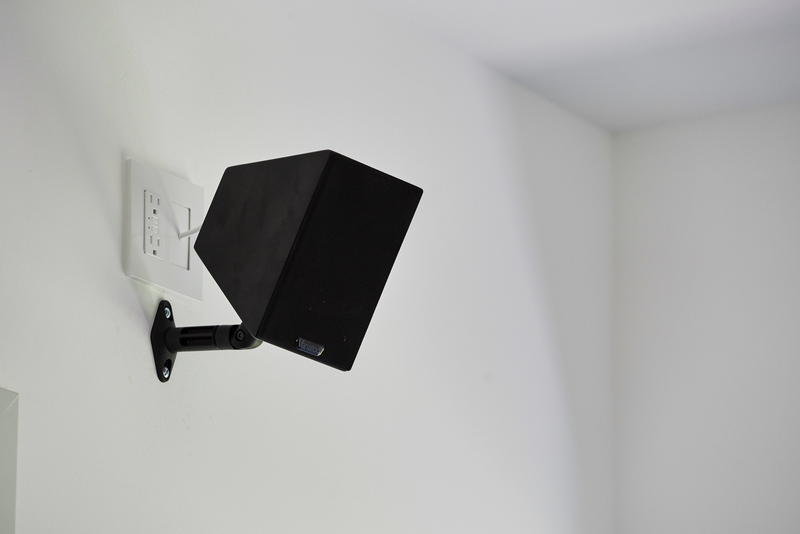 They provide voice control over many aspects of the house. 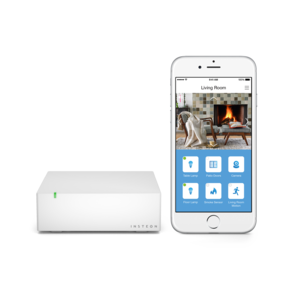 We have already described how much we like the Insteon dimmers & smart outlets – modern, attractive, highly automatable. We love saying, “Hey Google, dim the kitchen lights”. 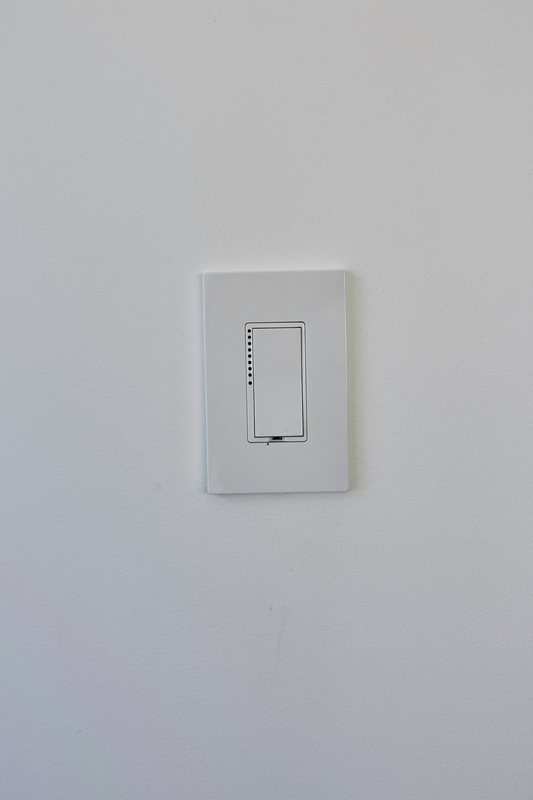 We use the 2477dh Remote Control Dimmer, the 2663-222 Remote Control Outlets, and the 2245-222 Hub. 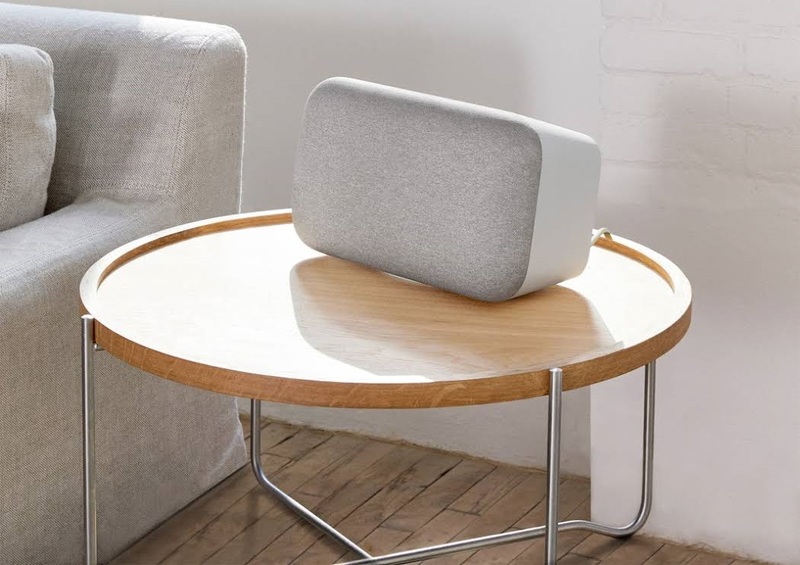 We use them with a Google Assistant, but you can also use them by themselves, or with Amazon Alexa, Apple HomeKit, Microsoft Cortana, Logitech Harmony. The Meural Lenora Black and Meural Winslow are an art lover’s dream. Each is a smart digital art frame that displays artwork of your choosing. A casual observer will be fooled, in a good way, by this art frame as the rendered images are lifelike and textured. For more information, see our earlier description. 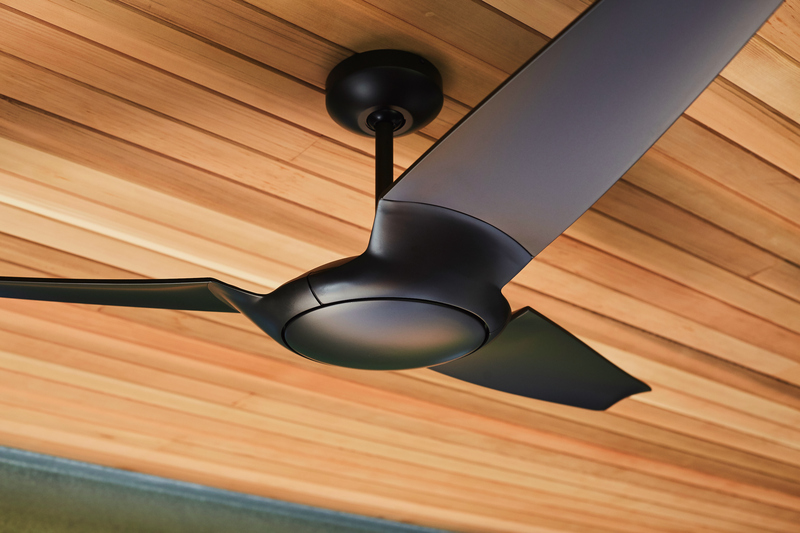 We have already described how much we like the Modern Fan IC/Air3 and Cirrus Flush ceiling fans – modern, stylish, quiet, highly automatable. 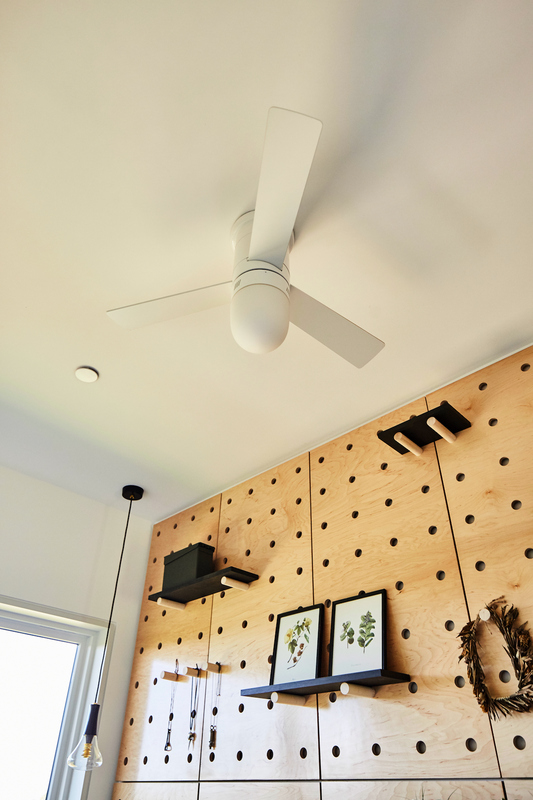 LifeEdited Maui has no heating or cooling system, so ceiling fans are essential and all we really need. 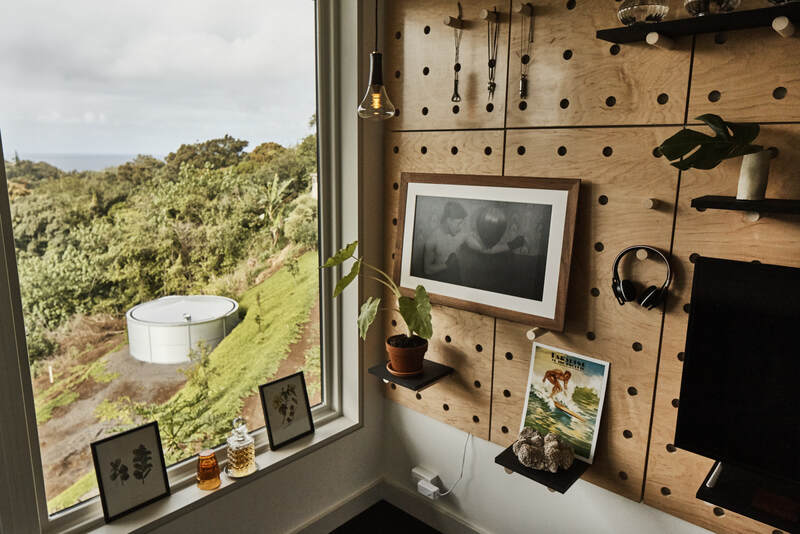 And we like saying, “Hey Google, turn on the lanai fans”. 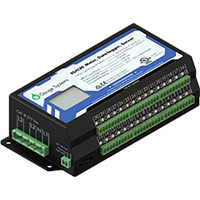 LifeEdited Maui has Botvac D5 Connected. We named it Nigel. 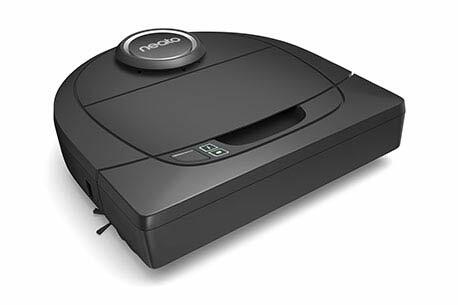 Nigel vacuums so we don’t have to. Nigel uses lasers to guide himself. You’re not still vacuuming your own floors are you? 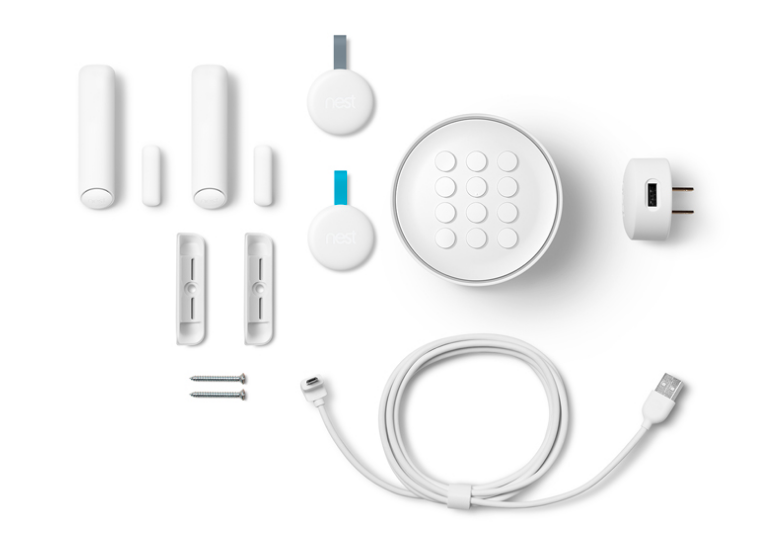 Nest has a knack for making complex things simple – they just work. The Nest Cams keep a watchful eye on things. 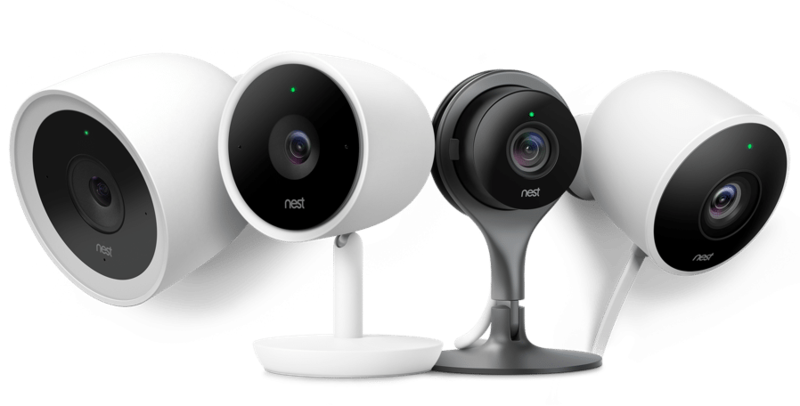 The Nest Secure is by far the easiest alarm system that we’ve ever installed. 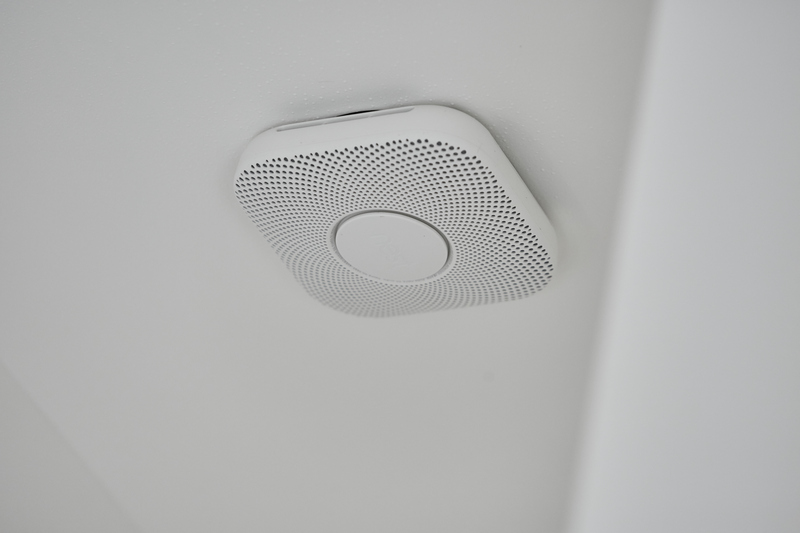 Nest Protect smoke + CO alarm gives us wonderful peace of mind. All of these devices let us know if they sense anything unusual. 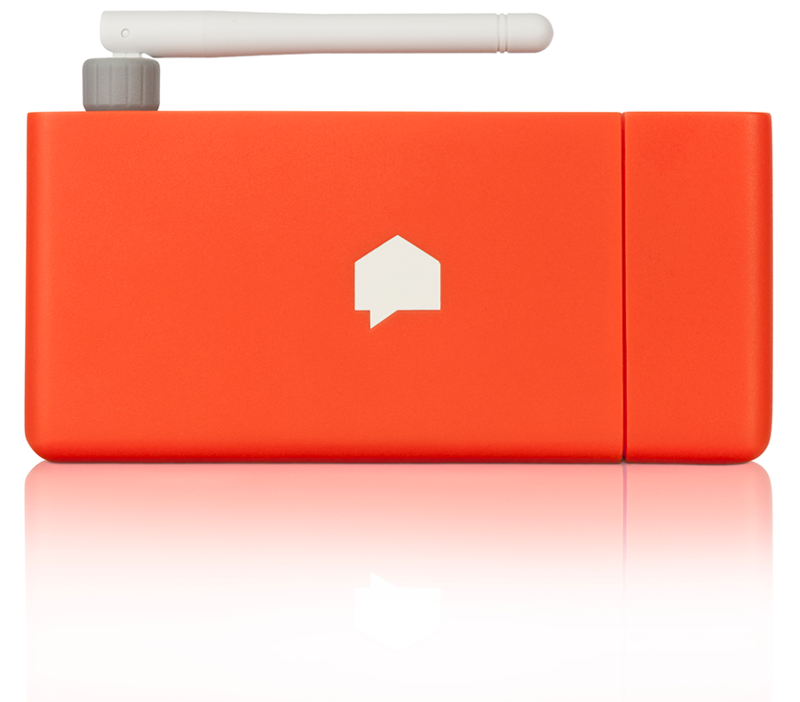 Sense is an artificially intelligent energy monitor. How much energy is that coffee maker using? Sense knows. It’s a small device that installs directly in your electrical panel. 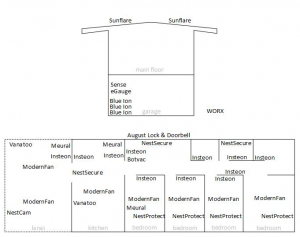 The artificial intelligence means that we don’t have to wire every major device in the house to a meter. Pretty cool. We have already described the Sunflare Sun2 solar panels as gorgeous high-performers. They are the greenest mass produced solar panels on the planet (no toxic chemicals etc.). And if you like, they can blend in with a dark roof so as to be nearly invisible. It’s now pretty hard for us to imagine using anything else. We have already described the amazing sound produced by the Vanatoo Transparent Zero speakers. 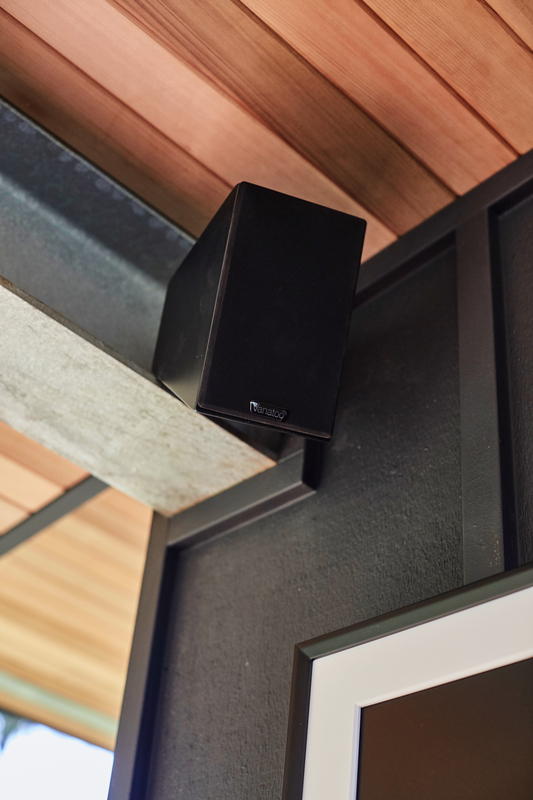 We are very impressed that the speakers automatically switch from the music input to the movie input. We don’t know of any other speakers that can do this. Everything grows fast here in paradise, so it’s great to have a WORX Landroid M Cordless Robotic Lawn Mower to mow the grass. It uses artificial intelligence for intricate cuts and for navigating narrow passages. So it’s better at mowing the grass than we are, and we’re OK with that. 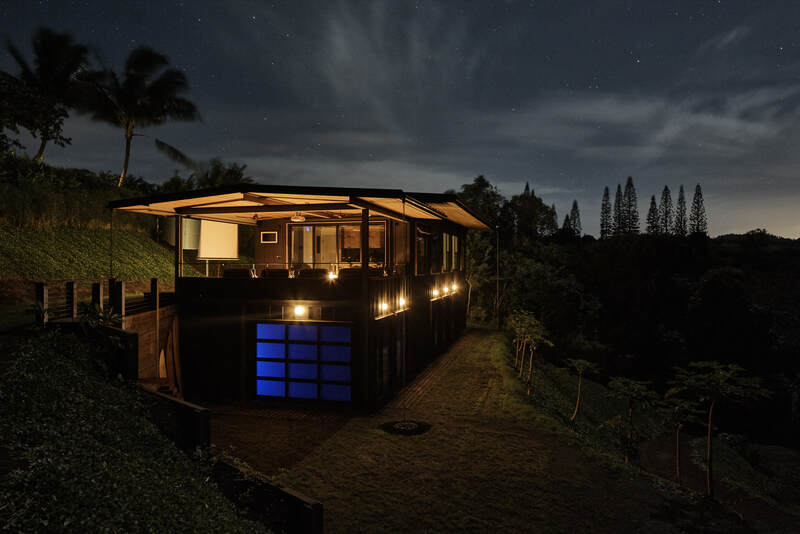 This post is one in a series that describes LifeEdited Maui. 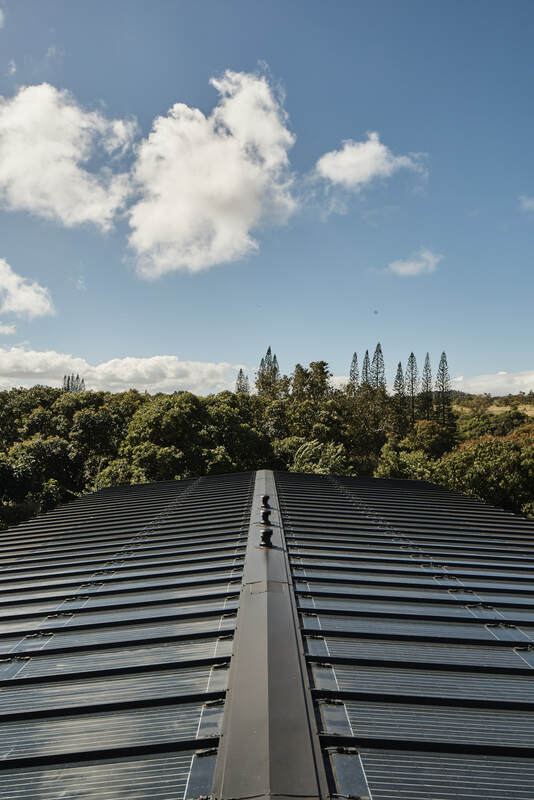 LifeEdited Maui embodies our green, space efficient, and minimalist principles. We view it as a lab for experiencing things that are consistent with these principles. Some of the products described in this post were given to us, which we appreciate, but we would not have accepted if we didn’t believe in them.